After completing Dive Leader training, the next step is Advanced Diver. This course covers planning dives, using small boats, using charts, navigation, and many other related skills. BSAC has more information about the Advanced Diver training course. 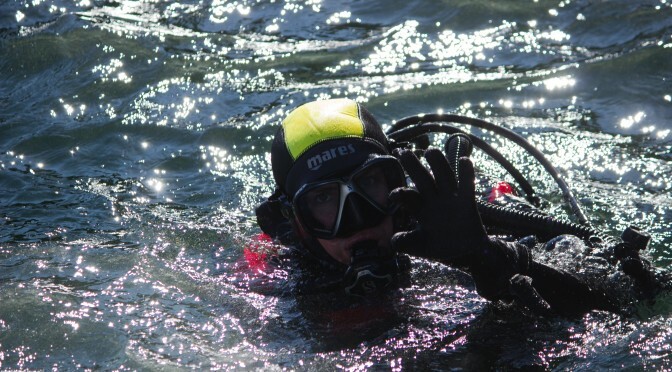 BSAC run a comprehensive range of skills development courses, which cover a range of diving related activities.